better or worse than another. Here, DDPG with action perturb. 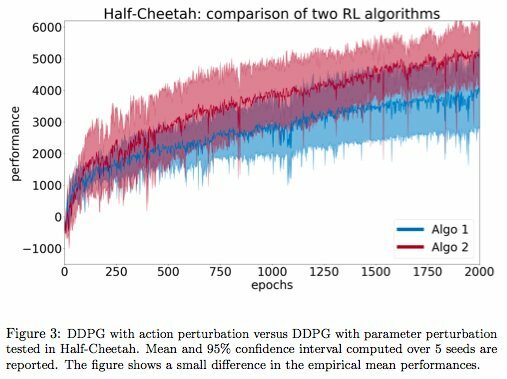 vs DDPG with parameter perturb. with 5 seeds. This apparent no-difference is a "Type II" error. 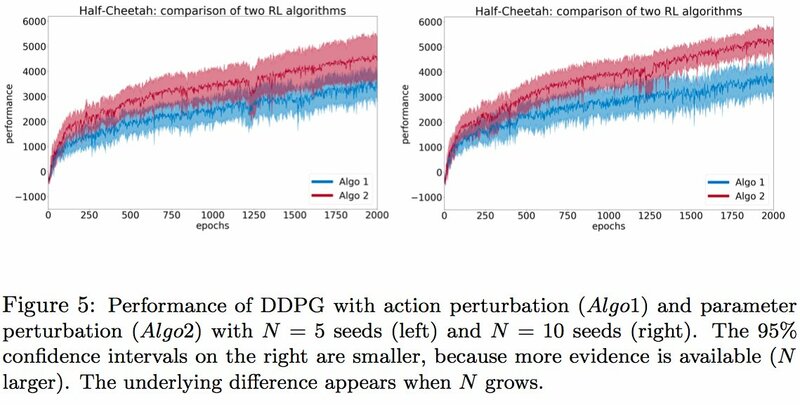 Using more random seeds, and refined statistical tests, DDPG with parameter perturb. is actually robustly better than DDPG with action perturb. 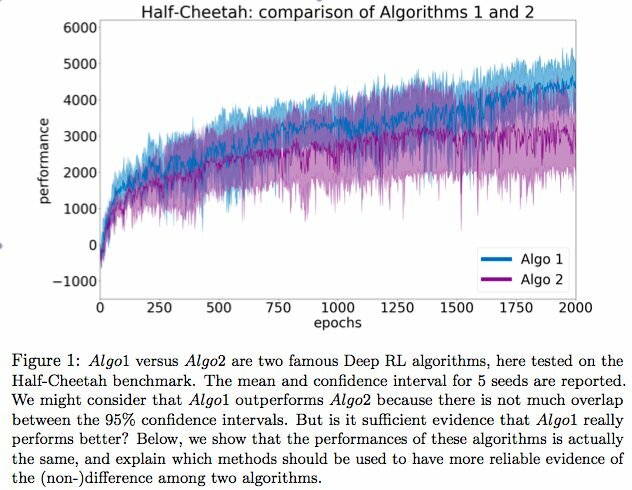 The tutorial discusses the issue of how many random seeds are needed to compare algorithms, and which statistical method to use to assess the reliability of results. Nothing is new in this tutorial, and these statistical methods are used widely in biology and physics. But we hope it will be useful! What is surprising is how rarely they are used in #machinelearning ... which is about statistical learning! If you see things to improve or update, all comments welcome! 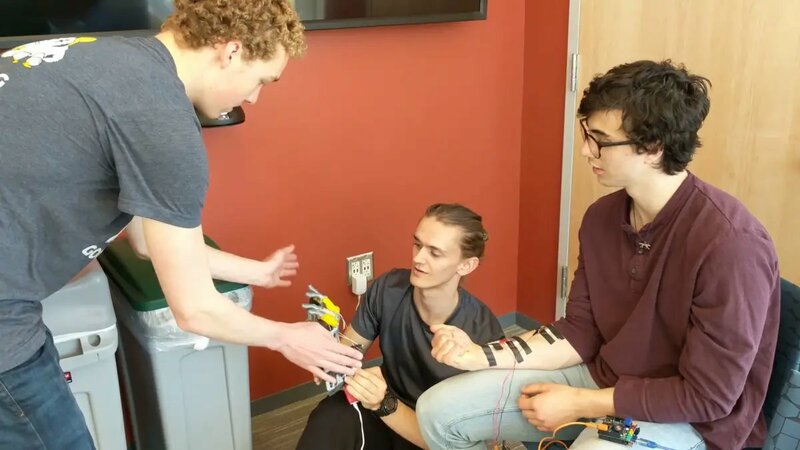 Last but not least, congrats to Cedric Colas for the outstanding work on this project! 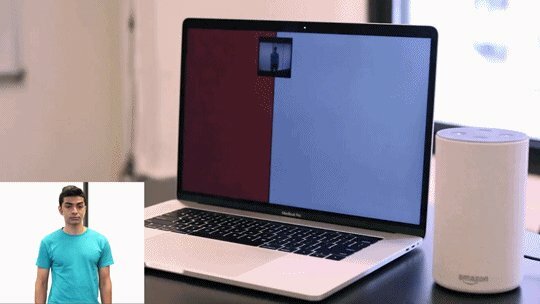 Imagine a robot perceiving a scene through low-level pixels. 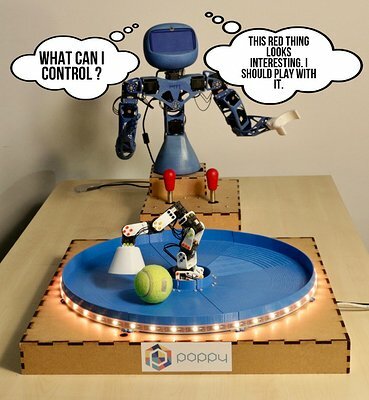 How could it discover and represent entities, and find out which ones are controllable (and learn to control them)? @rustconf Here’s the @rustconf Core Team Keynote thread! @aturon is super excited that we can’t sit around round tables any more because there are too many of us now. Inspired by the big ol' long list of deep learning models I saw this morning, and @SpaceWhaleRider's love of science-y A-Z lists, I've decided to create an A to Z series of tweets on popular #MachineLearning and #DeepLearning methods / algorithms. A is for... the Apriori Algorithm! 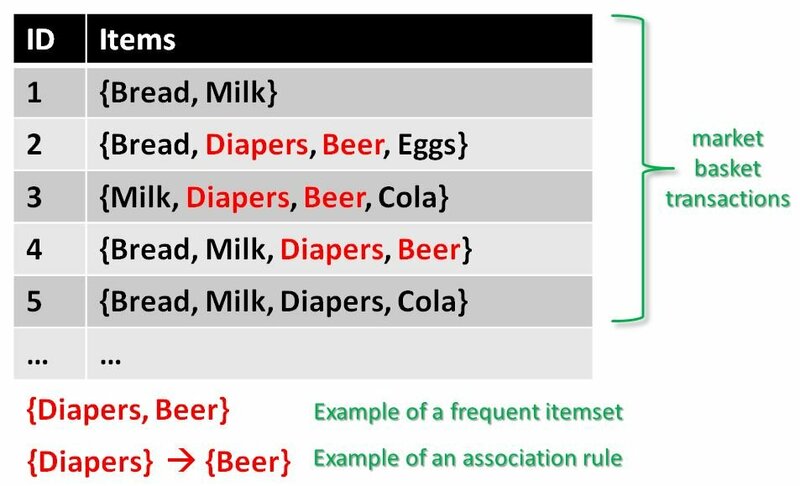 Intended to mine frequent itemsets for Boolean association rules (like market basket analysis). Ex: if someone purchases the same products as you, in general, then you'd probably purchase something they've purchased. 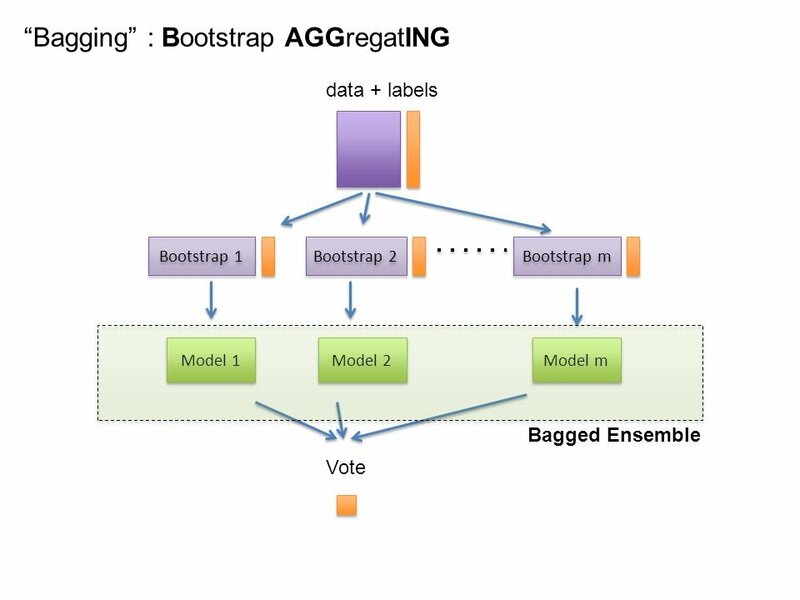 B is for... Bootstrapped Aggregation (Bagging)! This is an ensemble meta-algorithm designed to improve the stability and accuracy of machine learning algorithms used in statistical classification+regression. 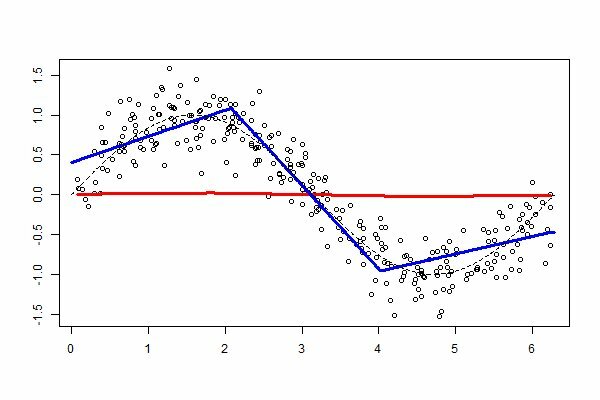 Reduces variance, helps to avoid overfitting.